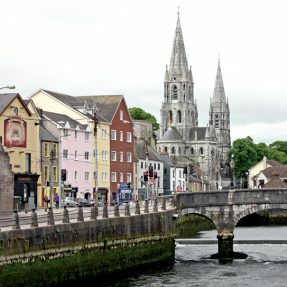 This month Liz Barry explores the city of Cork and discovers just how easy it is to pop across the Irish Sea and experience the craic. After many years absence from the local coastline the Swansea to Cork ferry now managed by Fastnet Line has entered its second year of operation. The MV Julia offers a comfortable, stress free way to travel across the Irish Sea.